The Mooncake festival is coming again!, and this year, The Arcade will celebrate this traditional festival in a different approach. 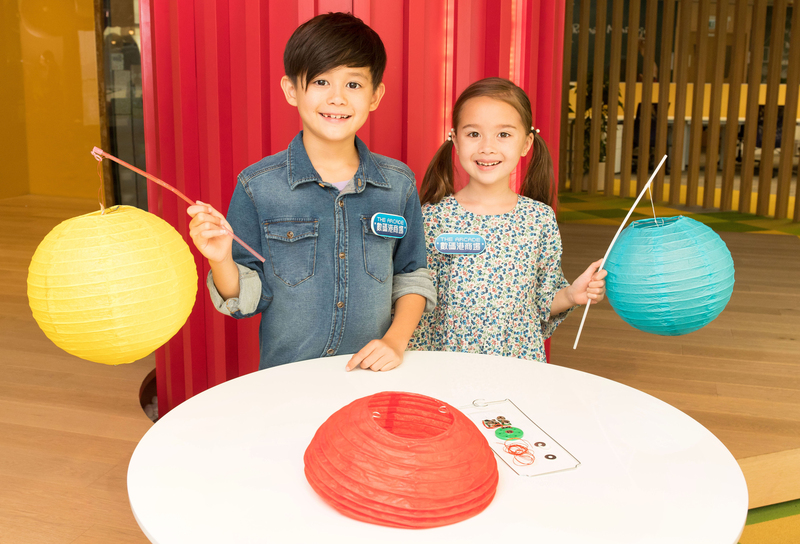 During the weekend before the holidays on 30th September to 2nd October (Saturday to Monday), The Arcade will host “The ARCADE Strikes a Merry Autumn Tune”, a three-days event including the “DIY Musical Lantern Workshop”, where parents can team up with their children simultaneously learn about how to bond lanterns and music together and the principle of electric current. 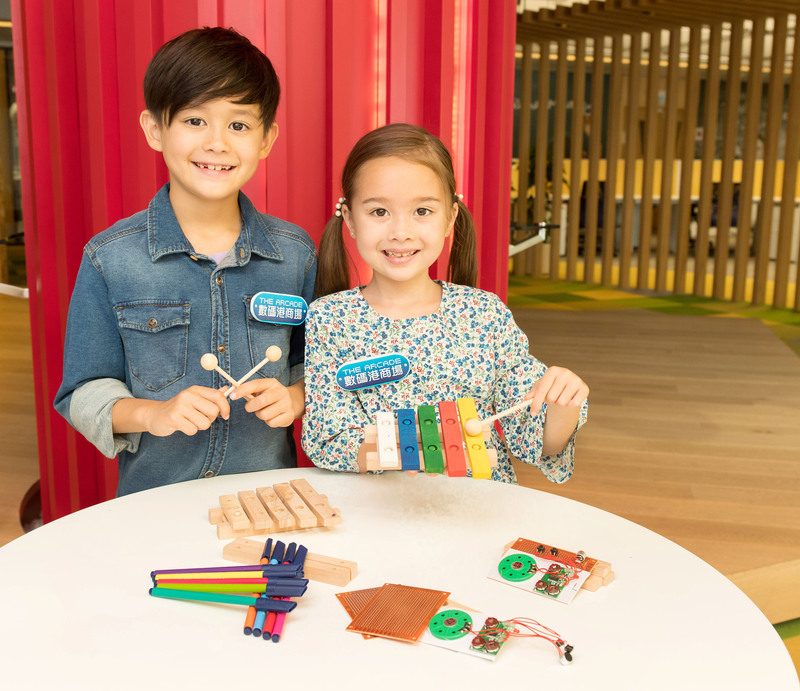 While the “DIY Xylophone Workshop” enables kids a chance to perform and record in an instrument they get to design themselves; this is shaping up to be an exciting fun-learning Mid-Autumn Festival experience for all! 5 sessions per day, 30 mins per session and 10 persons can take part in each session. Quota filled, thank you for your support! Assemble Xylophone by using mechanical parts. 5 sessions per day, 45 mins per session and 10 persons can take part in each session. Sign up on The Arcade’s website or Facebook page from 21stSeptember at 10am. Registrations will be accepted on a first-come-first-serve basis. Famed street musician Chor Lai will perform Handpan and Jew's Harp, and provide an interactive session for kids to learn and play these unique instruments. Hit the beats and complete missions by using VR technology.